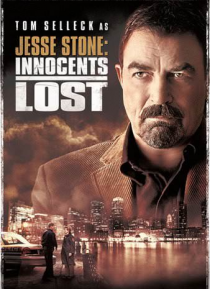 Tom Selleck returns as Paradise's anguished former Chief of Police, Jesse Stone, in his most gripping mystery yet. Cindy Van Aldan was like a daughter to Jesse. Now she's dead. Although all signs point to a suicidal drug overdose-a checkered history riddled with addiction, associations with homicidal mobsters and an involvement in prostitution-Jesse knows his friend better than that. This time it'… s personal, and Jesse will stop at nothing to avenge the lost innocence and subsequent death of the young girl he once mentored.